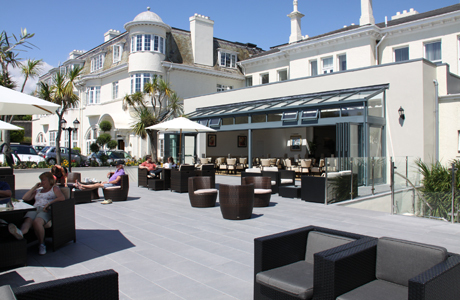 This Torquay hotel is situated in one of the most beautiful parts of Torquay on the English Riviera looking out to sea. It is set in two acres offering views across Torbay. The hotel includes a newly built Gallery Lounge and Sea View Terrace overlooking Meadfoot Beach. The hotel also benefits from a small leisure suite and gym. The restaurant offers a Table d’Hote menu, created by their AA Rosette award-winning chefs. 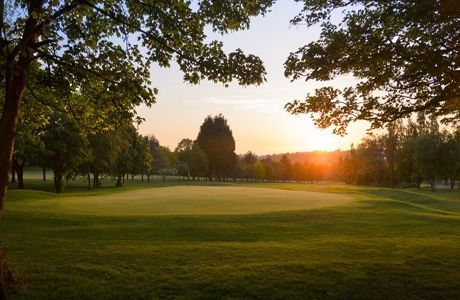 Torquay Golf Club was founded in 1909 and measures 6198 yds (par 69) It has a first class parkland layout with tree lined fairways and high quality greens presenting an interesting challenge on each hole. A true test of golf for players of all abilities. 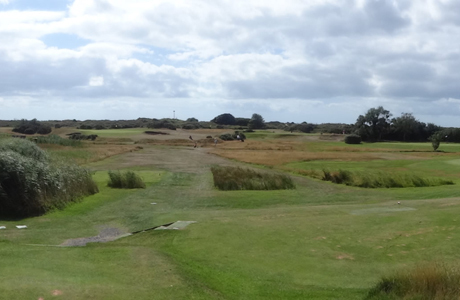 Dawlish Warren is a true links course on the south Devon coast. Situated on the spit of land in the mouth of the Exe estuary, the course provides a challenge to golfers of all abilities. The golf course offers a wonderful vista and a relaxing clubhouse and bar for after your round. Stover golf course can date itself back to 1894. A parkland course with extensive, mature woodlands and water that features on a number of holes. Not overly long at 5952 yards, the par 69 course provides an interesting and enjoyable challenge to golfers of all abilities.